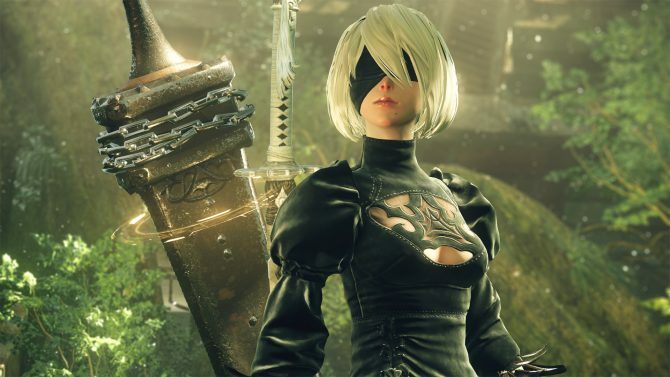 Yoko Taro's masterpiece NieR: Automata was cited by Square Enix as a driver of income growth for Square Enix's HD Games, despite less overall sales. 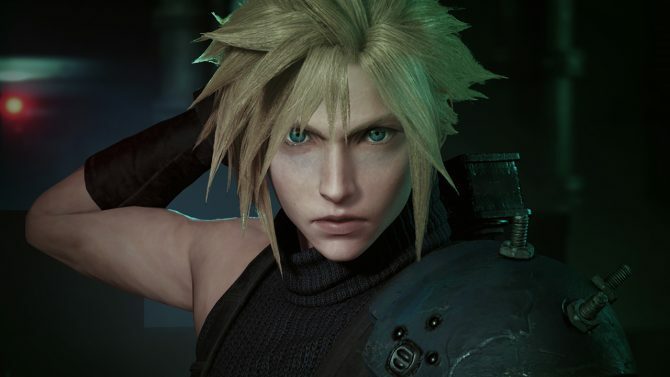 Indie darling RPG Undertale is the new king of PS4 games on Japanese PlayStation Store, dethroning the Dragon Quest XI ten ton gorilla. 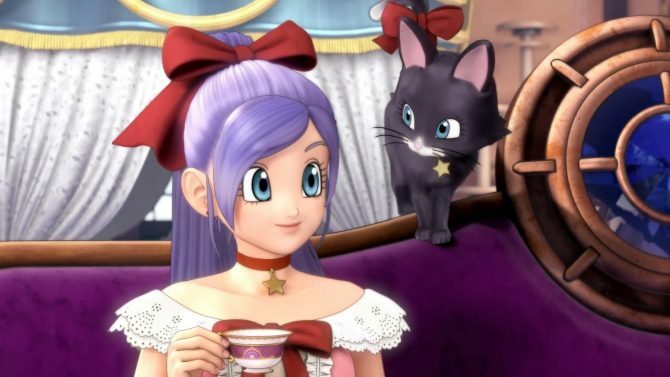 Those who already have Dragon Quest XI on PS4 can unlock a pre-trial version of Dragon Quest X.
Dragon Quest X's beta on PS4 and Switch has started, and the game looks rather shiny, despite its age. 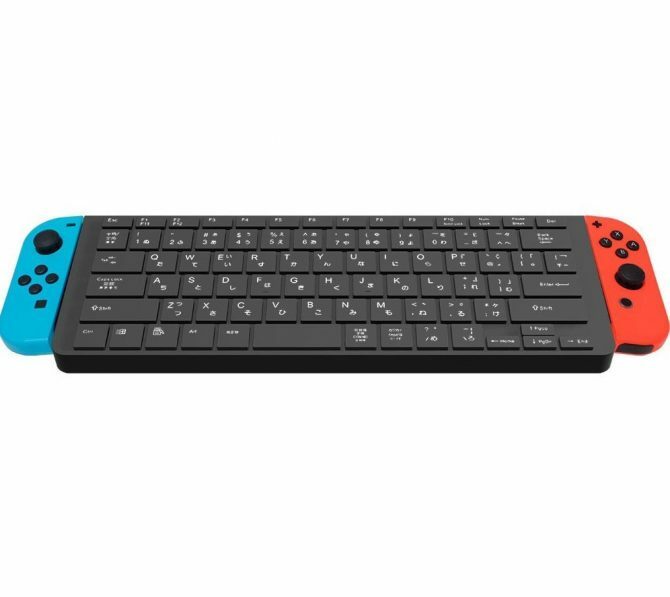 The Nintendo Switch is receiving a new keyboard attachment, this time it will connect to the Joy-Cons and allow players to type while they play. 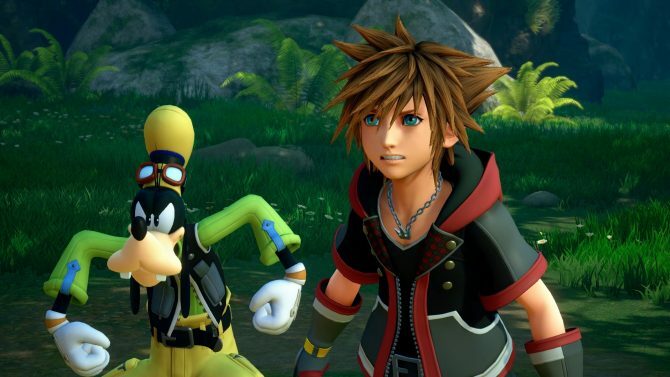 Dragon Quest XI and Dragon Quest X are crossing over to celebrate the upcoming launch of the new JRPG. 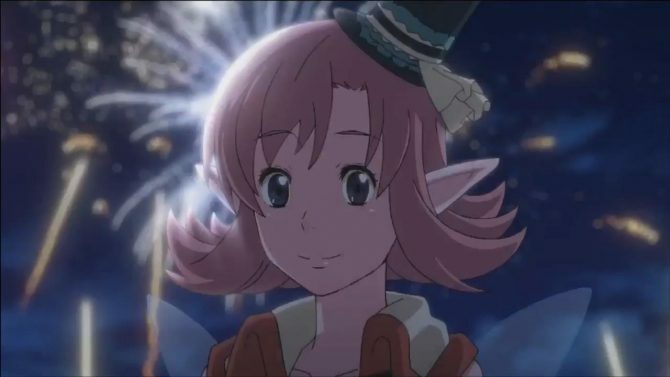 A new trailer of Dragon Quest X introduces the "All-in-One Package" coming to Japan for PS4 and Nintendo Switch. 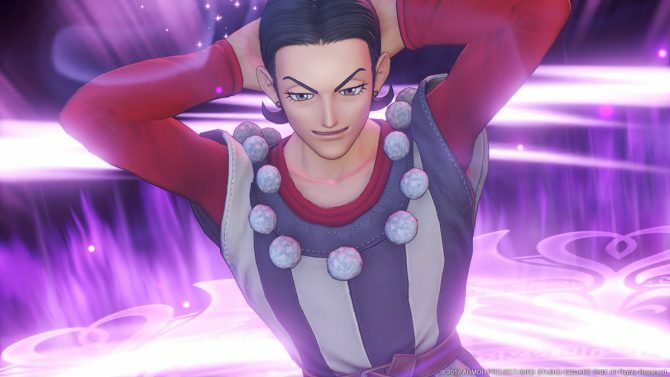 Dragon Quest X looks colorful in new screenshots related to the PS4 and Switch versions of the game. 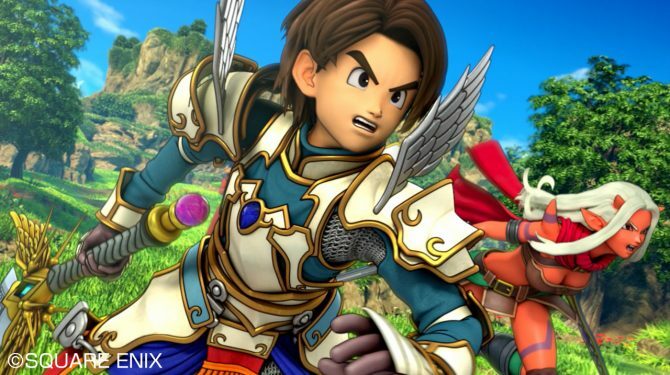 The PS4 and Nintendo Switch version of Dragon Quest X now have a box art and screenshots, alongside storage requirements on Switch. 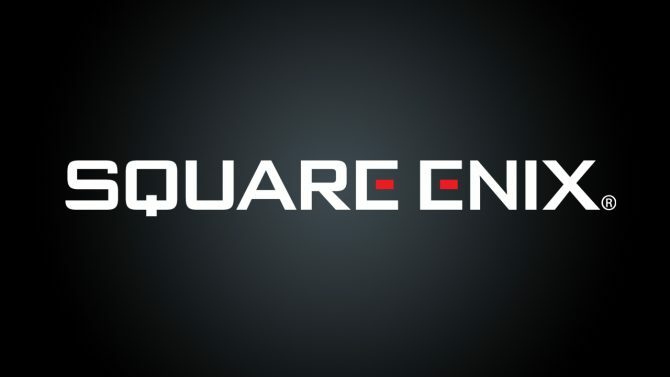 Square Enix showcases the first look at Dragon Quest X on the Nintendo Switch, more footage on PS4, and the Japanese release dates for both versions. 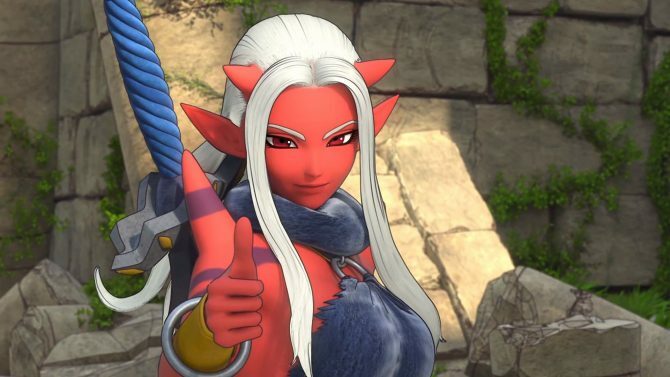 Dragon Quest X will finally make the jump from Wii to Nintendo Switch this fall. 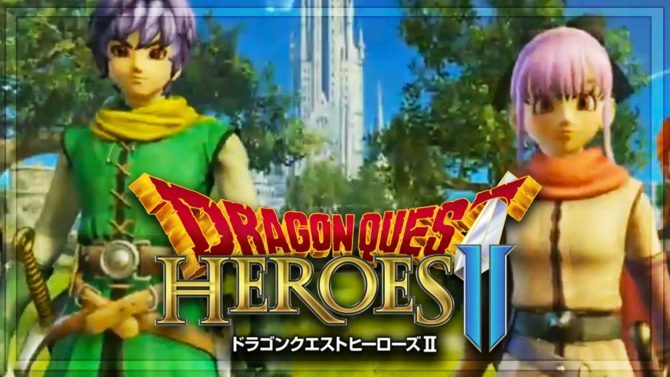 Nintendo Switch Brings Forth a Dragon Quest spree with both Dragon Quest Heroes I and II coming to the new console. 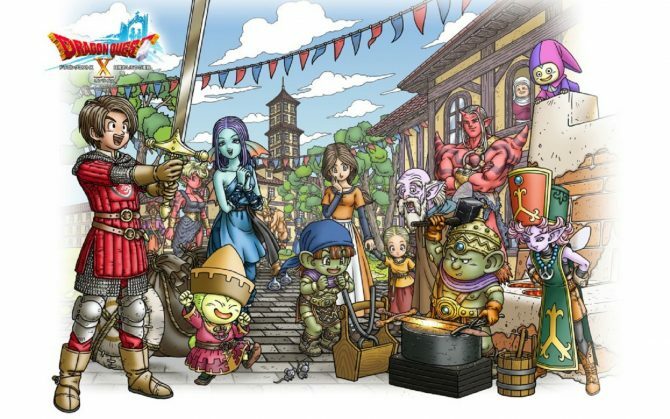 During a stage event from Jump Festa in Tokyo, Dragon Quest X Producer Yosuke Saito introduced the gameplay of the PS4 version of the successful MMORPG.